Is it ok for Catholics to be cremated and have their ashes scattered? Catholic cremation is a divisive topic within the Catholic Faith community because not many people understand the Church’s teachings on it. 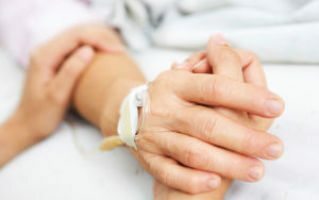 When a loved one passes away, it is up to surviving family members to make arrangements regarding what to do with the remains and cremation may come up as a possible option. 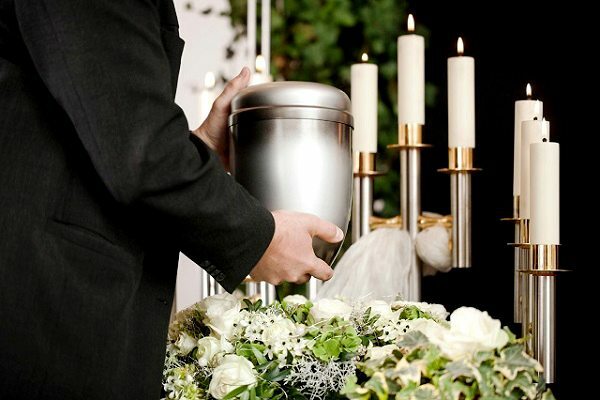 Let’s examine the advantages and disadvantages of Catholic cremation and what the Church says about it. What is the Church’s Stance on the Death Penalty? Do you agree? The death penalty is a very controversial topic especially within the religious community. The Catholic Church’s stand on capital punishment has been varied. 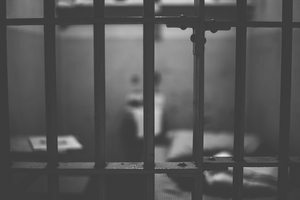 In the past, theological writers like Augustine and Thomas Aquinas have categorized the death penalty as a form of “lawful slaying” and a means of protecting innocent people.